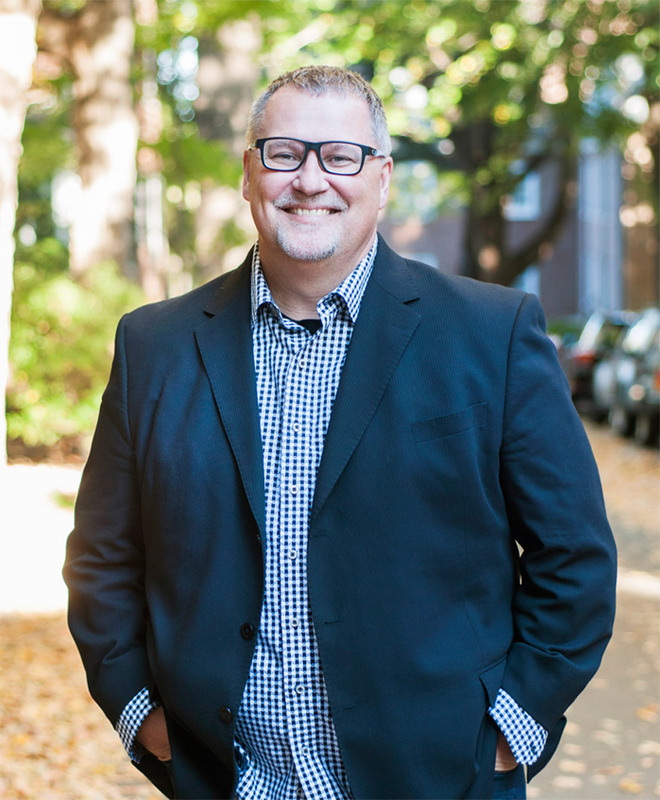 Mike Rakes is a pastor, educator, prophet, and author, who—along with his wife, Darla—serves the body of Christ and has a passion to share the love of God with everyone. Mike has a heart for communicating to American culture about a God in which so many have lost faith. He believes in making theology practical and understandable for every person. For years, Mike delivers prophetic words to people everywhere he goes. He believes that once a person experiences the love of God and hears what God really thinks about them, it changes everything. Both he and Darla have dedicated their lives to listen to the voice of God and follow wherever He leads. Home is not where the heart is; instead home is Jesus inside you! When it comes to a Visitation we can see that Jesus whole life was a Visitation for us. Christ did not arrive unannounced (because he was The Promise) but he came uninvited, and from the start, no one could find room for him at all. There was no room for Christ in the earth because the earth (humanity) had already constructed a system, a way of living, a human structure … [Read More...] about Home is not where the heart is; instead home is Jesus inside you!